Free Technology for Teachers: Love Your Presidents Sale! 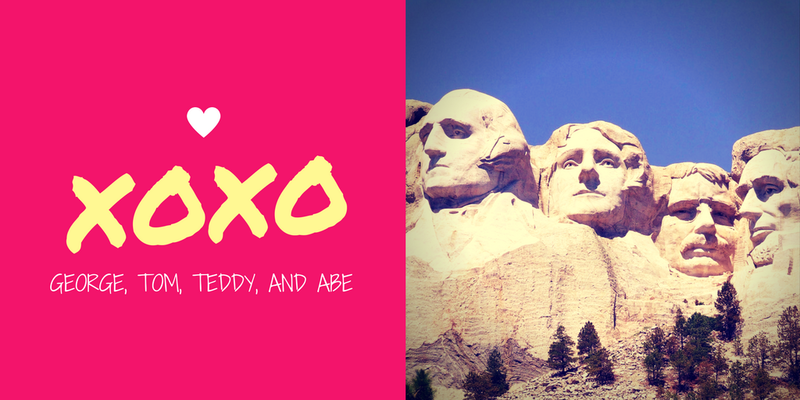 It's Valentine's Day today and President's Day is coming up so I'm having a sale on three Practical Ed Tech courses. I'm calling it a "love your presidents sale." During this sale you can save 20% on my Teaching History With Technology and G Suite for Teachers courses. You can take 20% off when you purchase the Ed Tech Starter Kit. Just use the code "presidents" during registration to get the discount. In Teaching History With Technology you will learn how to develop engaging and challenging learning activities through the use of tools like Google Earth and Maps, video production tools, and virtual reality. You will also learn how to help your students become better researchers. G Suite for Teachers is an on-demand course that was designed for teachers who are new to using the powerful the tools within G Suite for Education. In this course you’ll learn everything you need to know to feel comfortable using all of the core G Suite tools with your students. This course is more than just a series of “how to” videos. You’ll be provided with concrete examples of activities that you can use and adapt to use in your classroom. The Ed Tech Starter Kit provides you with four hours of professional development in the form of four on-demand webinar recordings. The webinars included are Search Strategies Students Need to Know, Fun With Formative Assessments, Google Forms & Sheets for Beginners, and How to Build a Classroom Blog. All webinars are accompanied by printable handouts for your reference.